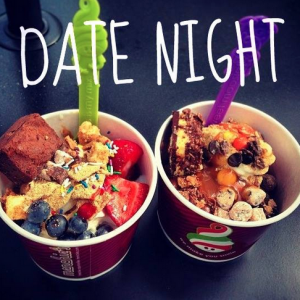 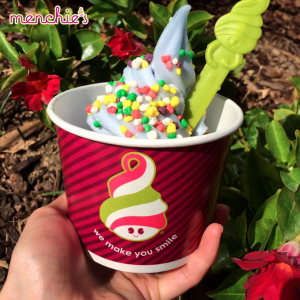 Frozen Yogurt Franchise Menchie’s hits the sweet spot for guests looking for a great hang-out and some frozen desserts. 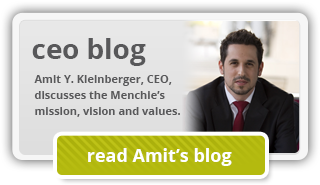 Frozen Yogurt Franchise CEO Amit Kleinberger learns lessons while teaching millions about Menchie’s. 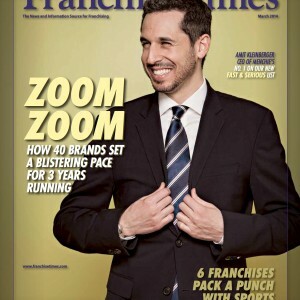 Frozen yogurt franchise recognized for rapid growth, ‘staying power,’ according to “Franchise Times”. 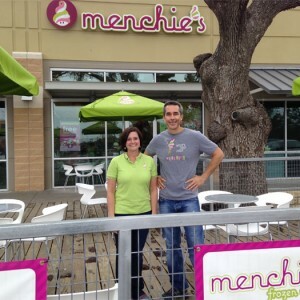 Frozen yogurt franchise owners Bob and Kathy Elmer celebrate success in Austin with grand opening of their new Menchie’s location.